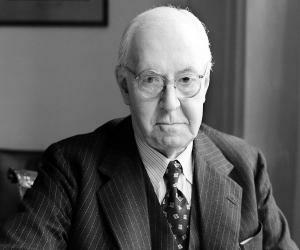 Sir James W. Black was a Scottish pharmacologist who won a share of the Nobel Prize for Medicine in 1988. This biography of Sir James W. Black provides detailed information about his childhood, life, achievements, works & timeline. 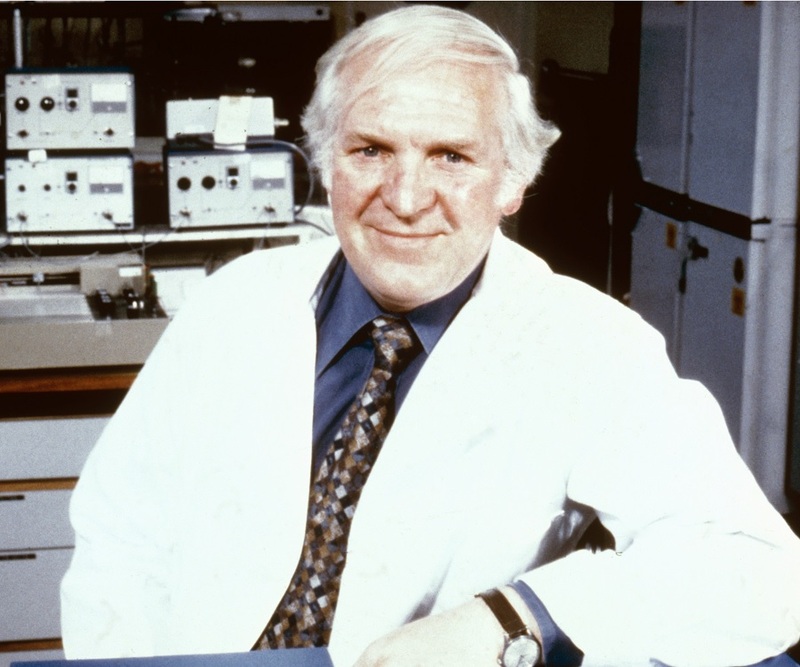 Sir James W. Black was a Scottish pharmacologist who won a share of the Nobel Prize for Medicine in 1988. He developed the beta blocker, propranolol, which is used for the treatment of heart disease and also developed cimetidine, a H2 receptor antagonist, a drug to treat stomach ulcers. His discoveries are credited to have changed the practice of cardiology, and the drugs he developed are among the most prescribed in the world. The son of a mining engineer, he grew up to be a carefree and happy youth with no serious ambitions in life. As a teenager, he was persuaded into sitting for the competitive entrance examination for St Andrews University which he easily cleared, winning the Patrick Hamilton Residential Scholarship. He proceeded to study medicine and graduated with an MB ChB in 1946. However, he had no interest in practicing medicine and was more inclined towards academics and research. After spending a few years in Singapore, he joined the University of Glasgow (Veterinary School) in Scotland where he went on to establish the Physiology Department. Eventually he shifted to research and developed propranolol while working for ICI Pharmaceuticals. 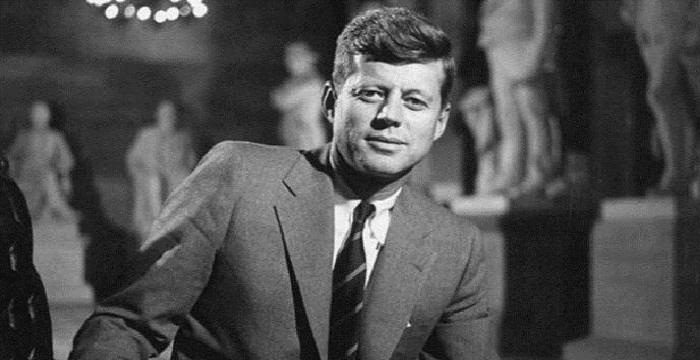 Another major drug, cimetidine, was developed during his stint at Smith, Kline and French. His pioneering work in drug development earned him several prestigious awards including the Lasker award and the Nobel Prize. James Whyte Black was born on 14 June 1924, in Uddingston, Lanarkshire, Scotland, into a staunch Baptist home. He had four brothers and his father was a mining engineer. He had a happy childhood and grew up to be a carefree boy with no serious ambitions. He attended Beath High School where his teacher, Dr. Waterson, persuaded him to take the competitive entrance examination for St Andrews University. An intelligent boy, he managed to earn the Patrick Hamilton Residential Scholarship. He chose to study medicine and matriculated at University College (which eventually became the University of Dundee) in 1943. Until 1967, University College was the site for all clinical medical activity for the University of St Andrews. He went on to graduate from University of St Andrews School of Medicine with an MB ChB in 1946. By the time of his graduation from medical school, he was convinced that he did not want to practice medicine. Thus, he stayed at the University College for a short while as an assistant lecturer. He moved to Singapore in 1947 and accepted a position as a Lecturer at the King Edward VII College of Medicine. After three years, he went to London where he met Professor R.C. Garry who helped him in getting an appointment at the University of Glasgow (Veterinary School). The post was a challenging one and Black proceeded to establish the Physiology Department from scratch. During this time, he also built a research laboratory providing the most advanced cardiovascular technology and developed an interest in the effects of the hormone adrenaline on the human heart. In 1958, he joined ICI Pharmaceuticals. His years with the company were very exciting and led to some extraordinary discoveries in medical science. He collaborated with scientists in his team to develop propranolol which is a beta blocker used for the treatment of heart disease. The discovery of propranolol is considered one of the greatest breakthroughs in the treatment of heart disease. Along with the development of propranolol, James W. Black was also working on developing a similar method of treatment for stomach ulcers. However, ICI was not interested in pursuing research in this direction. Thus, Black resigned in 1964 and joined Smith, Kline and French. While working at Smith, Kline and French, he developed the drug, cimetidine, a histamine H2 receptor antagonist, which was launched under the brand name Tagamet in 1975. The drug, used in the treatment of heartburn and peptic ulcers, eventually became the world's largest-selling prescription drug. 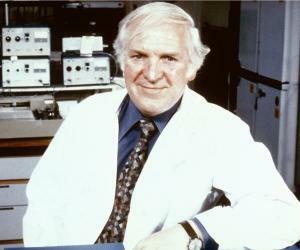 In 1973, he was appointed professor, and head of department, of pharmacology at University College London. There he established a new undergraduate course in medicinal chemistry. 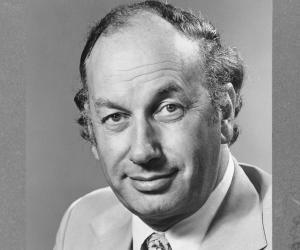 In 1977, he was invited by the prominent English pharmacologist, Sir John Vane, to join the Wellcome Research Laboratories as the director of therapeutic research. There he established a small academic research unit before leaving in 1984. He then joined the Rayne Institute of King's College London medical school as a Professor of Analytical Pharmacology, a post he held until 1992 before becoming the Chancellor of the University of Dundee. 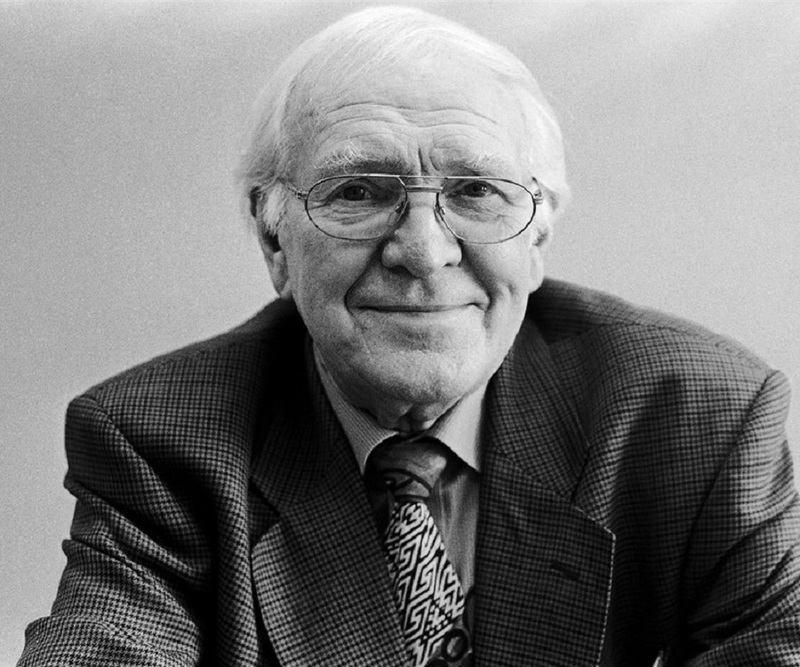 He was a popular figure within the University and his retirement in 2006 was marked by the inauguration of the £20 million Sir James Black Centre, intended to promote interdisciplinary research in the life sciences. 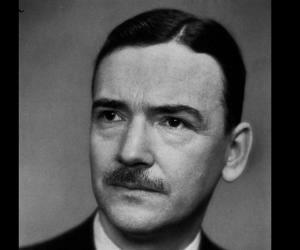 Sir James W. Black developed propranolol, the beta adrenergic receptor antagonist used in treatment of heart disease. His discovery of the drug is considered one of the greatest breakthroughs in heart disease treatments and is counted amongst the most important contributions to medical science and pharmacology of the 20th century. 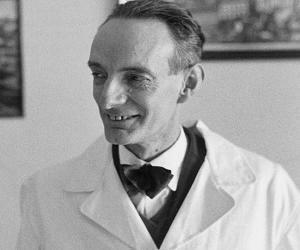 He was the recipient of several prestigious awards: Lasker award (1976), Artois-Baillet Latour Health Prize (1979), and the Wolf Prize in Medicine (1982), among others. He was made a Knight Bachelor in 1981 for services to medical research. Sir James W. Black was awarded the 1988 Nobel Prize in Medicine along with Gertrude B. Elion and George H. Hitchings "for their discoveries of important principles for drug treatment." Sir James W. Black was twice married. His first marriage was to Hilary Joan Vaughan in 1946. The couple had a happy marriage that produced one daughter and lasted 40 years. His wife died in 1986. He later married Professor Rona MacKie in 1994. He suffered from ill health during his last years and died on 22 March 2010, at the age of 85.